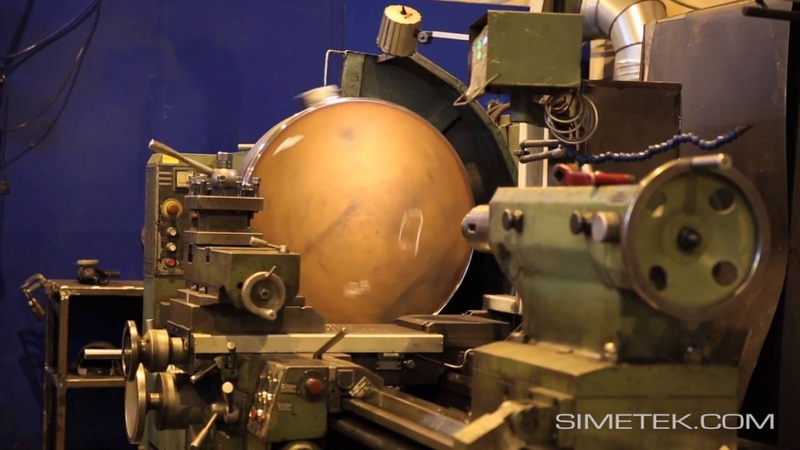 Simetek is an industrial custom and subcontracting machine shop and a maintenance partnership company. We deliver devices and other machine shop products on a turnkey principle: we measure, design, manufacture, and install. We also provide life-cycle services, such as maintenance and the manufacture of spare parts, and carry out prototype design and manufacturing and product development. We also carry out smaller jobs to a high level of quality and on an agreed schedule. Our flexible and individual services guarantee that our customers’ production process runs smoothly. One of our core skills is problem-solving, such as using laser scanning to redesign old, cramped spaces. Read more about laser scanning on the design services page. We have delivered a number of different units for the process industry, such as material transfer devices, containers, work platforms, and walkways. Our other typical customers include the mining and wood processing industry, heat and energy plants, machine and device manufacturers, and construction companies and private enterprises.